It&apos;s Christmas time and we are all trying to create those special memories that will bring the family together. From the arrival of Cowboy Santa in the historic Stockyards to taking a drive around Texas Motor Speedway lit up with thousands of twinkling lights, Fort Worth hosts several unique and treasured holiday events. Here is a quick list of everything you won’t want to miss this month. 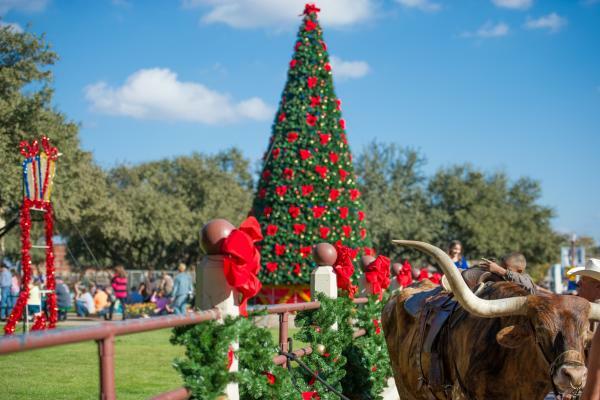 Don&apos;t miss our holiday checklist for everything holiday in Fort Worth! Looking for a fun way to make this holiday season stand out? Cirque Dreams Holidaze is exactly what you need. Performing at Bass Performance Hall December 3-4, Cirque combines acrobatics, illusions and gravity defying feats with the likes of snowmen, penguins, angels, toy soldiers and, of course, Santa! Be sure to buy your family’s tickets soon because I think this may sell out. Get the details. "Do as the Texans do” at Christmas in the Stockyards on Saturday, December 3! This is holiday event is centered on western heritage activities; it’s not your typical Santa scene. 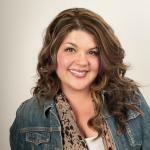 The kiddos can lasso up photos with Cowboy Santa, decorate cookies and even milk a cow! That’s sure to make a great memory. It’s an all day event from 11:30 a.m. to 5 p.m. The Christmas parade starts at 4 p.m. following the cattle drive. Get the details. This is another activity that will stand out from the rest. 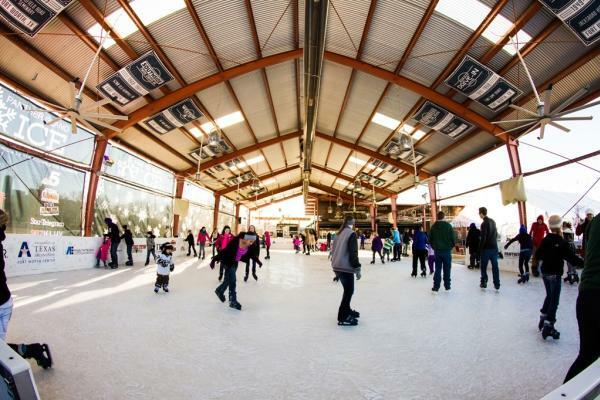 Panther Island Ice is Fort Worth’s only outdoor ice skating rink and I plan on thoroughly enjoying it with the kids. It’s open 7 days a week all season long, from now until January 16. Make an evening of it and grab a bite to eat at the Coyote Drive-in Canteen before the double feature starts. Get the details. The Fort Worth Museum of Science and History would like to host your family’s tradition of watching the much loved THE POLAR EXPRESS: AN IMAX EXPERIENCE. The film is screening now through December 15. Put on your best pj&apos;s and get cozy! The theater offers morning and evening Polar Pajama Parties 45 minutes before the movie starts for guests to enjoy hot chocolate, wintry hands-on activities and photos with Dynamo in his holiday attire. Get the details. It’s time to take a break from all the stores, get the kids away from the deluge of candy, and find some zen together as a family. The Fort Worth Nature Center and Refuge proves to be just that - a refuge from the hustle and bustle of the holiday. Enjoy the peace of the outdoors on the Refuge&apos;s weekly Saturday Nature Hike, 10 a.m. to 12 p.m. Hikes are free and offered first come, first served. Get the details. Looking for the best neighborhoods with all the lights? 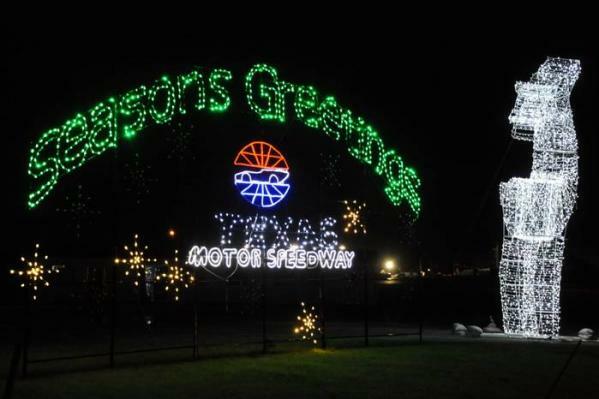 Fill the thermos with hot chocolate, load the kids up and head to Texas Motor Speedway for Gift of Lights. It’s $25 a car upon entry or online. Expert Tip: save $5 at the gate with an unwrapped toy for Toys for Tots. The light show is open seven nights a week from 6 p.m. to 10 p.m. now thru December 30. Get the details. Before visions of sugar plums start dancing around in your head, take the kids to see Texas Ballet Theater’s matinee performance of The Nutcracker on December 24 at Bass Performance Hall. Along with seeing this treasured holiday favorite, enjoy story times, crafts and special surprises for children of all ages. Doors open and 1 p.m. and the performance begins at 2 p.m. Be sure to buy tickets before it sells out! Get the details. Kids can go wild on New Year&apos;s Eve at the Fort Worth Zoo for just $75. 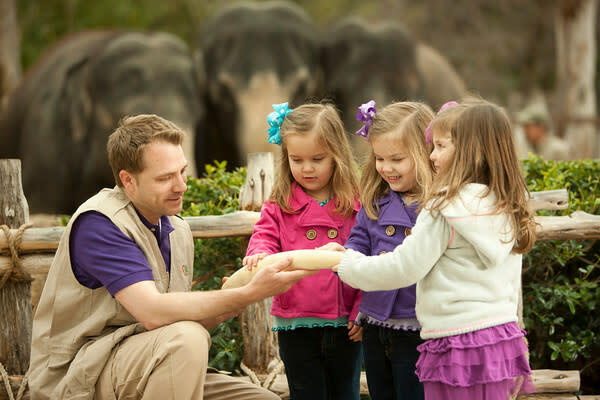 Kids ages 6 to 11 years old are invited to spend the night at the Zoo for a special evening including: dinner and snacks, up-close animal encounters, a moonlight safari, games and crafts, and much more. Get the details.